Bottle by Bottle, Working to Reduce Plastic Waste: A Chat with Noah Roberts of The Water Co. Aired on Monday, July 3rd. On this installment of ST Medical Monday, we offer an interesting discussion about water conservation and related subjects with Noah Roberts, the proprietor of a recently opened shop in downtown Tulsa called The Water Co. 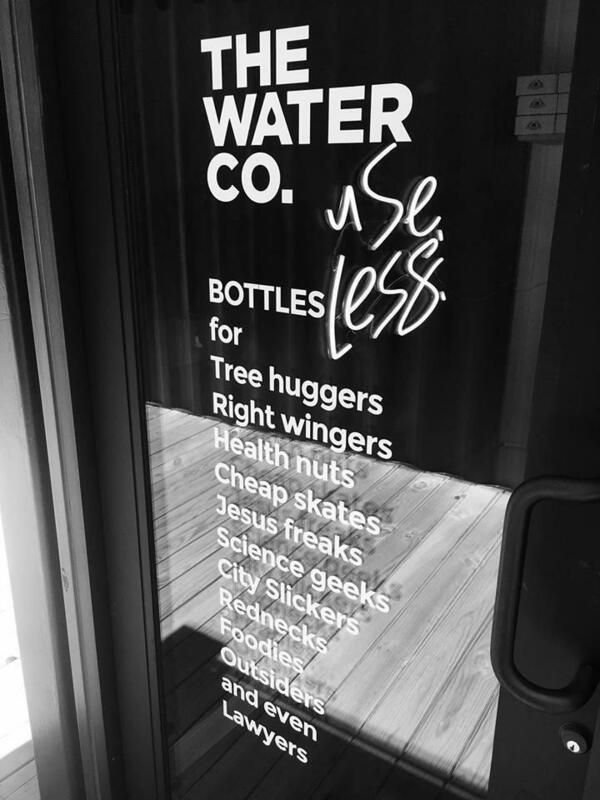 This business sells water-bottle filling stations as well as reusable bottles, cups, and straws. 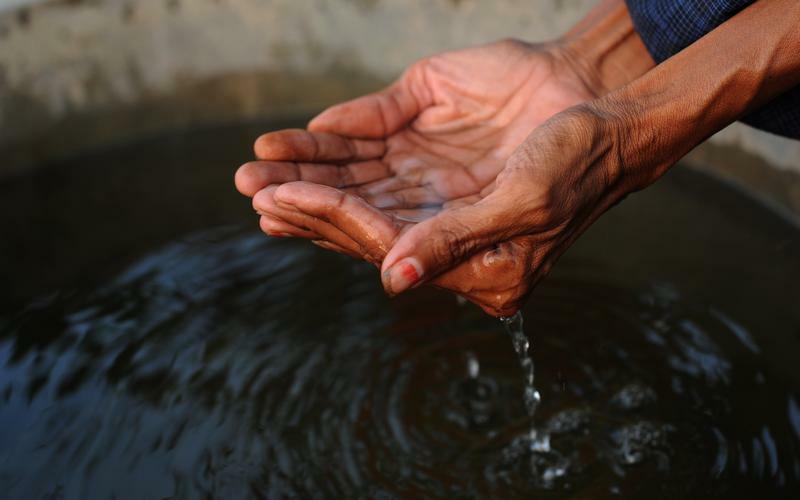 And it does so, as noted on its website, in order to "improve community health and habitat by providing drinking water systems and reusable drinkware as an alternative to single-serve plastic bottles and cups. Single-serve water bottles are sold at the rate of $13 per gallon of H2O...six-times the price of gasoline. Worse, 70% of plastic bottles are never recycled." Roberts also tells us about other community-and-health-driven start-up businesses that he's been involved with over the years. 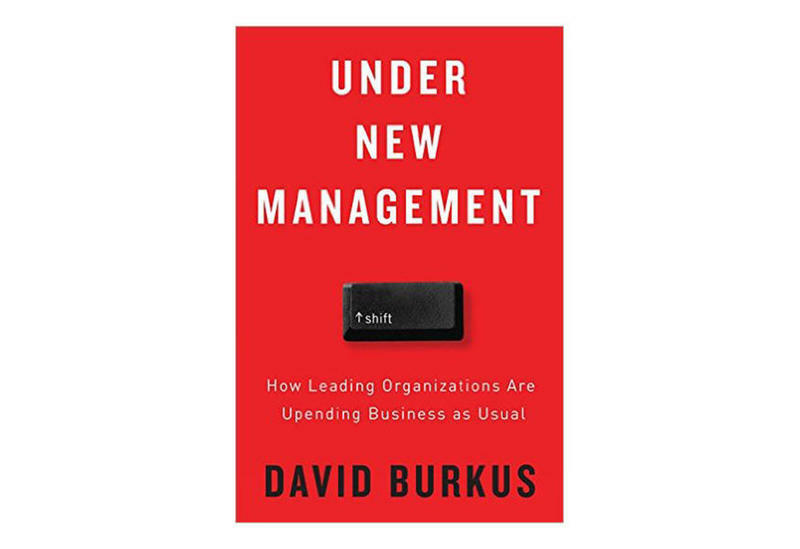 On this installment of ST, we listen back to our chat from last fall with David Burkus, a well-respected expert on business and management practices who's also a bestselling author, an in-demand speaker, and an associate professor of management at Oral Roberts University. 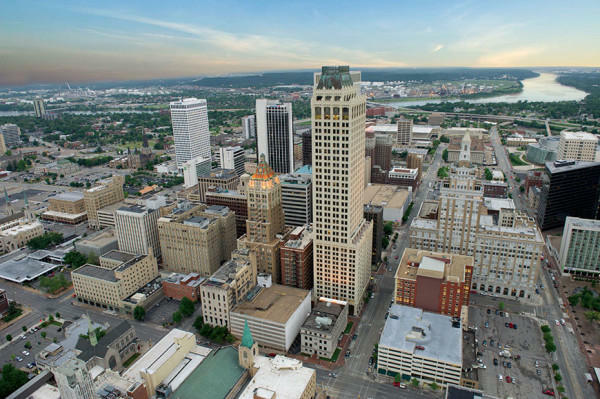 How "walkable" is downtown Tulsa? And how could it be made more so? Our guest is Tom Baker, the executive director of Tulsa's Downtown Coordinating Council (or DCC). The DCC is an advisory board made up of downtown property owners, government officials, and business owners, and last month -- in cooperation with various local businesses, organizations, and individuals -- it welcomed the noted urbanist and walkability expert Jeff Speck for a presentation of his recently-completed Walkable Tulsa Study. On this edition of ST Medical Monday, we speak with William Paiva, who became the executive director of Oklahoma State University's Center for Health Systems Innovation (CHSI) in 2014. A health and biotech venture capitalist who was on the board of directors for the CHSI since it began in 2012, Paiva is an Oklahoma native who received a Ph.D. in Molecular Biology from the University of Oklahoma and an M.B.A. from the Tuck School of Business at Dartmouth College. Our guest on ST is Chuck Marohn, an engineer based in Minnesota and member of the American Institute of Certified Planners. He's also the founder and president of Strong Towns, a nationwide media nonprofit that, per its website, supports "a model of development that allows America's cities, towns, and neighborhoods to become financially strong and resilient. For the United States to be a prosperous country, it must have strong cities, towns, and neighborhoods. 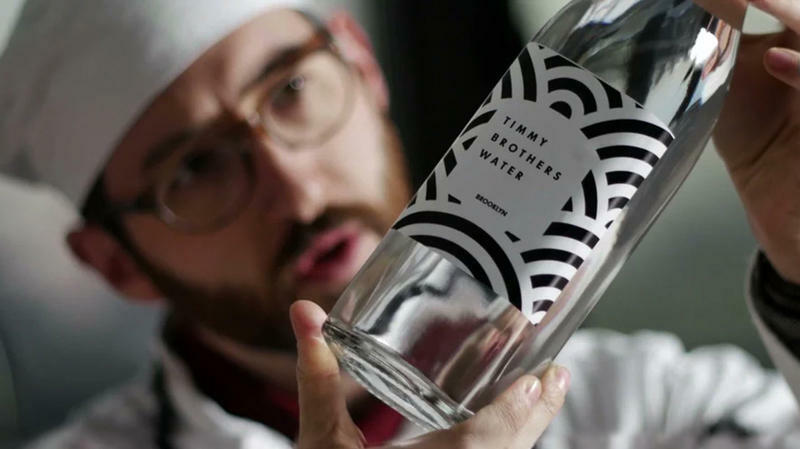 Bespoke, artisanal water could, conceivably, be a thing. Artisanal ice is real, after all. The artisanal water we discovered recently is, however, just a vivid figment of filmmaker Paul Riccio's imagination.